If you have not eaten food from Morocco before, then now’s the time. 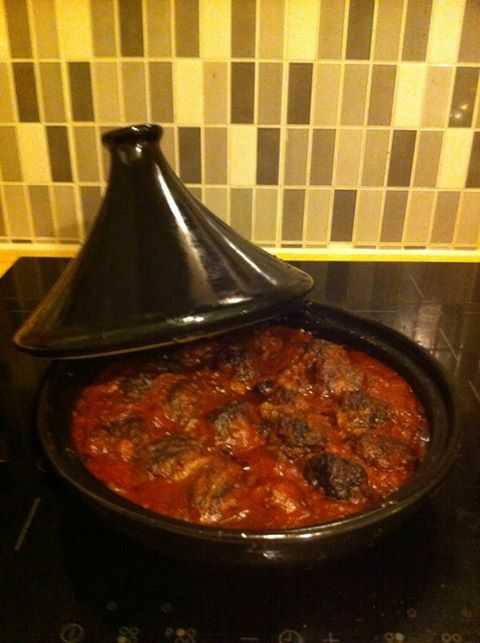 Moroccan cuisine is an exciting journey in the land of spices. 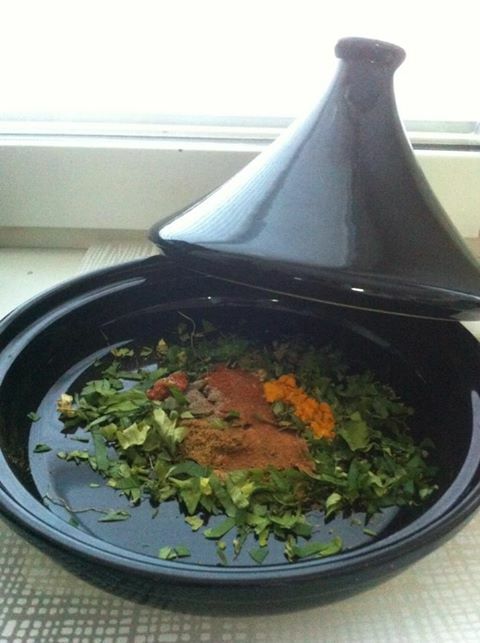 Please read a bit about Moroccan food in the states I have on this site. Here in Morocco, the food is spicy without being hot. Many spices but not so that someone takes over. Harissa is obviously a must. And Harissa can find recipes on this page, of course. black pepper, salt, harissa to taste. This can be cooked in a normal pan, just add more water.